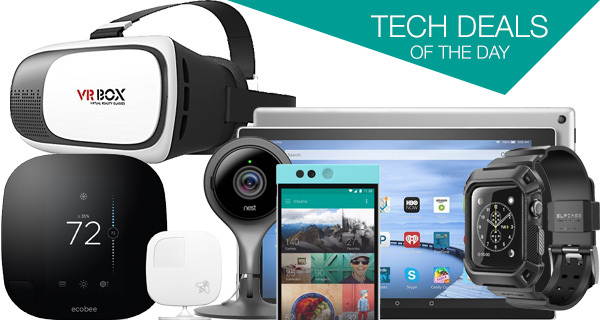 Today’s technology deals will literally have you wanting to put your hand in your pocket in order to find the cash required to buy them all. This time around, we have a stunning collection of deals on different kinds of gadgets from tech world that are bound to be tempting. Whether you are an iPhone user or Android user, there’s something here for everyone today. We are looking at an unlocked cloud-based Android smartphone from Nextbit, an extremely affordable virtual reality headset that works with both iPhone and Android devices, and even a well-designed Apple Watch protective case. For home automation buffs, there is the Nest Cam, and a HomeKit-enabled thermostat solution from Ecobee. Lastly, there is the new Fire HD 10 tablet with aluminum body. All the tech deals listed below are available for a limited period of time time only, or till stock lasts, whichever comes first. So, if you are looking to grab any of the items listed below, you better act fast before it’s too late. Ready? Here we go! VR or virtual reality is the buzz technology at the moment, but if you thought you had to part with a shed load of cash to get in on the action then you were most definitely wrong. 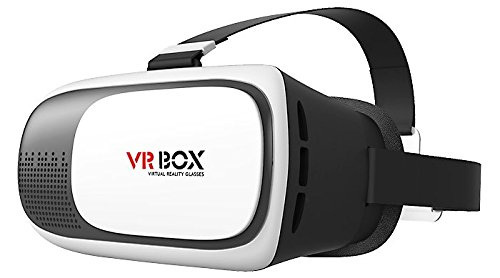 This smart looking VR headset works with both iPhones and Android phones with a screen size of 4.0 to 6.0 inches. Sliding a phone into the headset will allow for a variety of virtual reality apps and movies to be ran on the device for a next-generation immersive viewing experience. The advent of the home automation industry means that owners now have the option of getting their hands on a lot of new connected pieces of hardware for really reasonable prices. 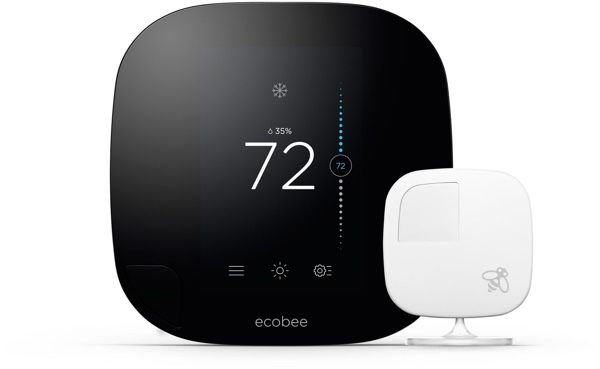 One of those products is the excellent ecobee3 intelligent thermostat that learns from the populous of a home to save money on heating and energy bills by intelligently turning heating on and off. Of course, it also connects directly to a smartphone app for control at any time. Since it’s HomeKit-enabled, you can even control it using Siri on your iPhone. Speaking of home automation, if you’re going to introduce an intelligent thermostat into your property, then you may as well introduce an intelligent security camera to keep an eye on your belongings. If you decide to do that, then this reduction on one of the best in the business will go a long way. 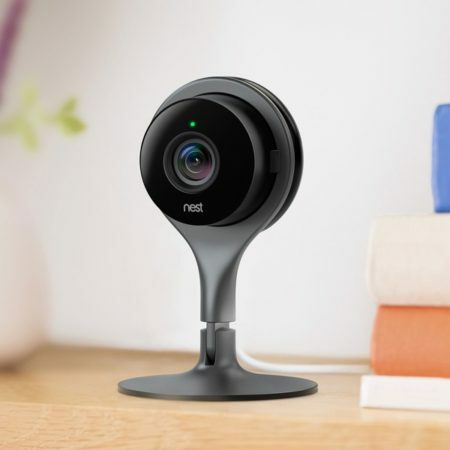 The Google/Alphabet-owned Nest Cam comes with 24/7 video streaming so you can see your home in HD whenever you like. It even offers a quick and easy set up with no technical expertise required. When it comes to getting a new smartphone, the majority of consumers may instantly look to purchase an iPhone or one of Samsung’s Android-powered Galaxy devices. After all, they are the most popular devices globally. 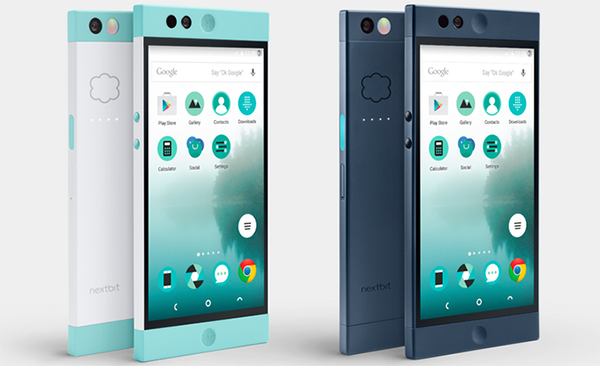 If you are one of those who like to stray from normality, then why not try out the unique Nextbit Robin? It comes factory unlocked, features 32GB of onboard storage as well as 100GB of online storage – which happens to be its unique selling point! There’s a 5.2-inch 1080p LCD display and of course, the Android OS installed as standard. You may have purchased an Apple Watch already. You may have purchased an additional band to customize that Apple Watch. And you may even have an Apple Watch stand to keep it safe and on display when you aren’t wearing it. 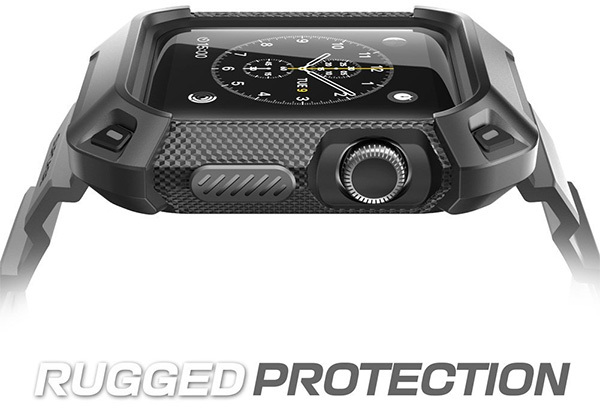 But do you have a rugged, protective Apple Watch case that protects the gadget from harm when it’s on your wrist? We’re guessing not. Thanks to the SUPCASE, you can now protect your Watch! Oh and it comes with its own band as well! 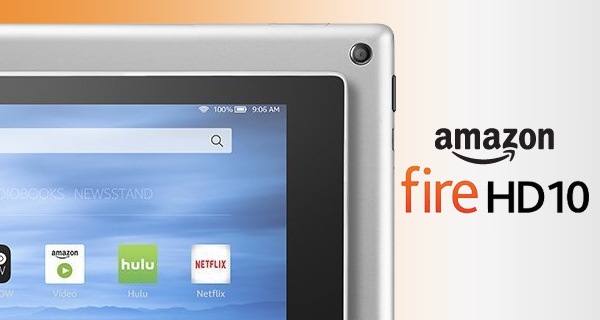 There are very few tablets that are as performant and as affordable as the Fire range by Amazon. Their 10-inch, or Fire HD 10, version may be a little more expensive than the others, but in comparison to competitors in the market, it’s definitely worth it. This entry-level 16GB version of the hardware, which comes with a quad-core processor and Wi-Fi, is now available for just $179.99. This particular model also comes in Aluminum silver body, compared to plastic on the older model.